Let’s get real and talk about one of the most important components to running a flower shop. Many flowers require a certain temperature to sustain, grow, and thrive. 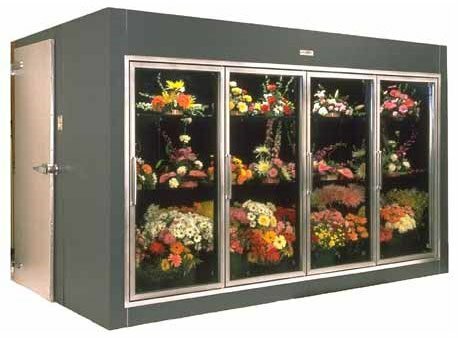 Utilizing a working and efficient walk in cooler for flower management is necessary to ensure effective business management. We say this countless times, but we mean every time. We hate it when a local flower business experiences a set back with malfunction with regards to their walk in cooler. Setbacks is common unfortunately and can result in loss of money and time. Local Los Angeles businesses range from restaurants, bars, pubs, retail clothing boutiques, and flower shops. Running a flower shop can be one of the most exciting jobs because of the sheer creativity and passion behind it. For the most part, selling flowers seems to be an upbeat type of job because it’s mainly associated with joy and love; however, there are moments in life that has a lot of love and little joy. We think you know what we’re talking about here. What’s one of the most romantic gifts you can give you your significant other? 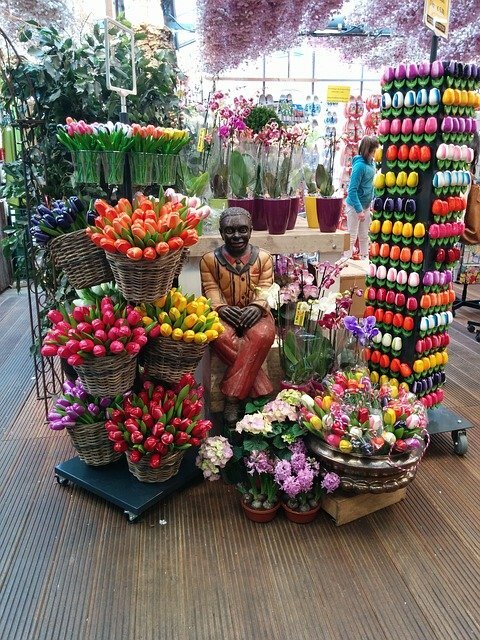 It’s always been a tradition to offer beautiful flowers. Flowers represent many meaningful messages and are gifted for many occasions. Whether it’s a birthday, celebration, wedding, engagement, or graduation, gifting a beautiful bouquet of flowers has been thought to be one of the kindest endeavors. Don’t let a leak, malfunction, or incorrect temperature ruin the flow of maintaining the perfect flowers and arrangements. We repair on all major commercial appliances including all top rated brands for walk in coolers. 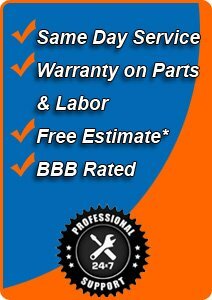 We have expert technicians that are fully licensed for your commercial appliance repair today. With over two decades in industry experience and an passion for repair, we have all the necessary skills and resources to offer quality results you’ll love. Flower walk in cooler repair is a necessary part of our portfolio of appliance repair in Los Angeles. We play a big part in local business and believe in community involvement. We also understand how imperative to never miss a opportunity to help local residents and businesses with their operations with regard to their appliances.